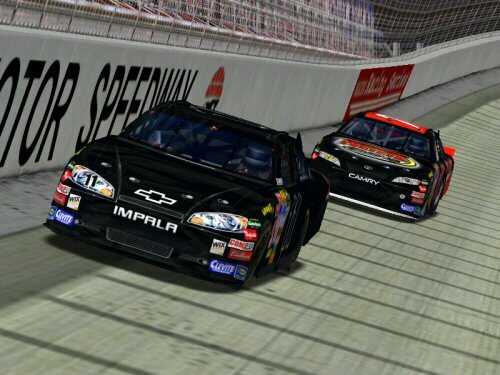 On April 5, the Cup Series strolled into Bristol for the fourth stage of the 2019 campaign. What took place was an orchestrated, captivating ballet on the track. Rob Warren made Supermodified Ultimate Pavement Racing Series, (SUPRS), history as the first four-time Randy Witkum Memorial 125 winner Tuesday night at Jennerstown Speedway. On March 29, the Cup Series traveled to Texas for the third meeting of the 2019 season. 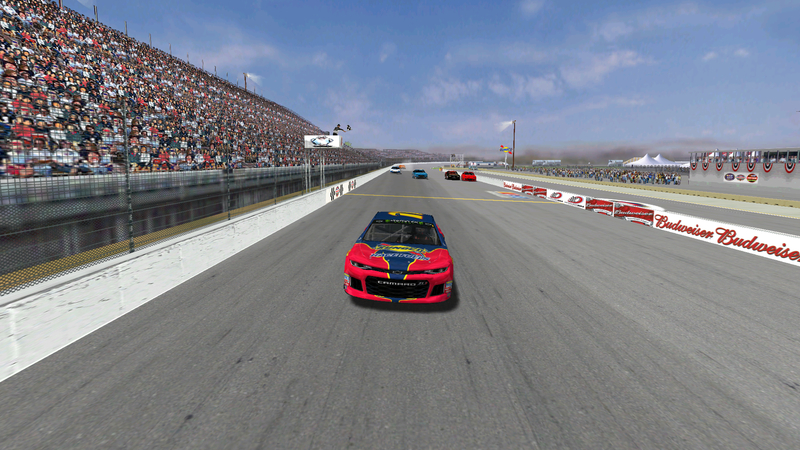 As the 2019 ARL Patch Cup Series continues its journey, eight drivers traveled to Milwaukee for an exciting and caution-packed race. 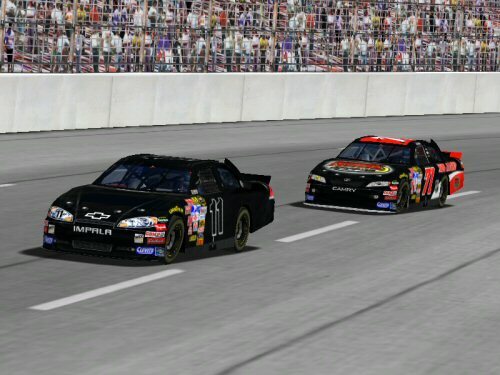 As the 2019 ARL Patch Cup Series continues its journey, nine drivers traveled to Milwaukee for an exciting and caution-filled race. 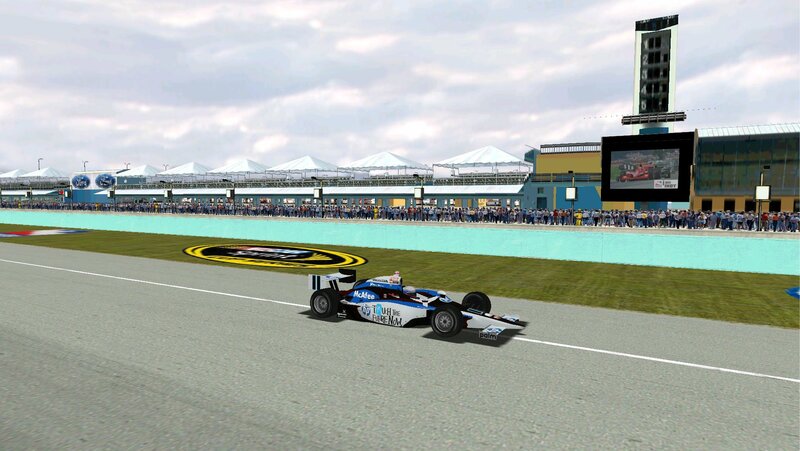 As the ARL IndyCar Series reaches its second half of the season, six drivers traveled to Miami for a hot and exciting race. 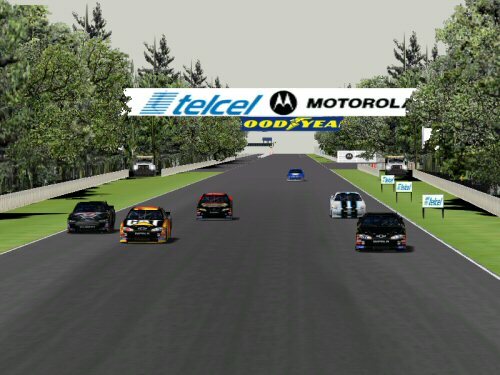 On December 31, the Cup Series rolled into Mexico2007 for the second event of the 1969 campaign. 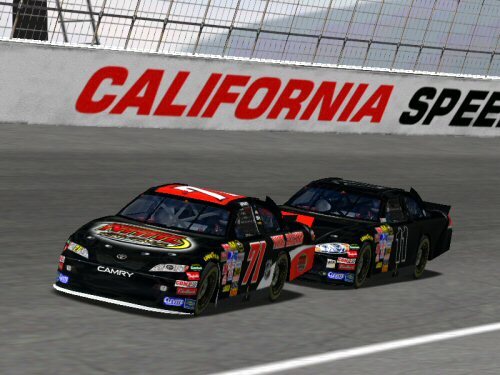 As the 2019 ARL T-Bone National Series continues on, eight drivers traveled to Auto Club Speedway for an exciting and drama-filled race. 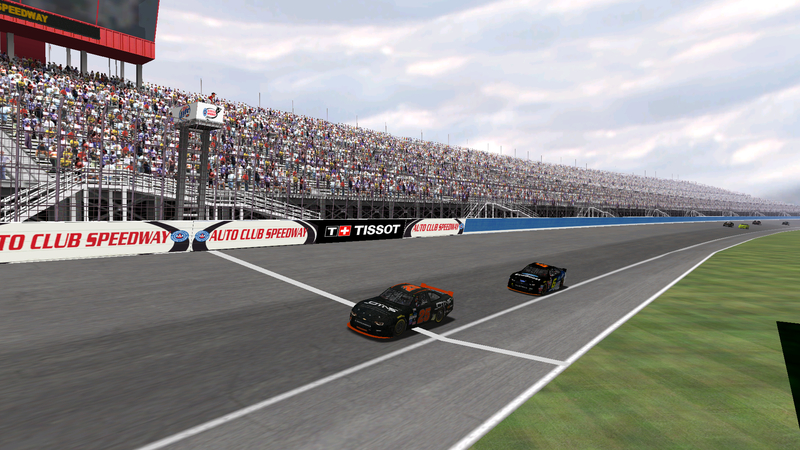 As the 2019 ARL T-Bone National Series continues on, six drivers traveled to Circuit Gilles Villeneuve the road course in Montreal for an exciting and rain-filled race. 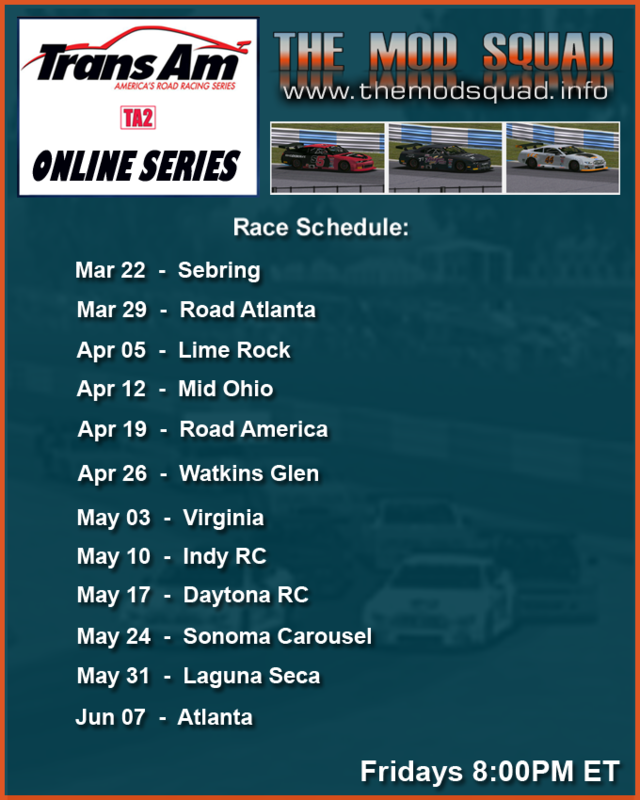 On March 15, the Cup Series strolled into California for the opening stage of the 2019 season. 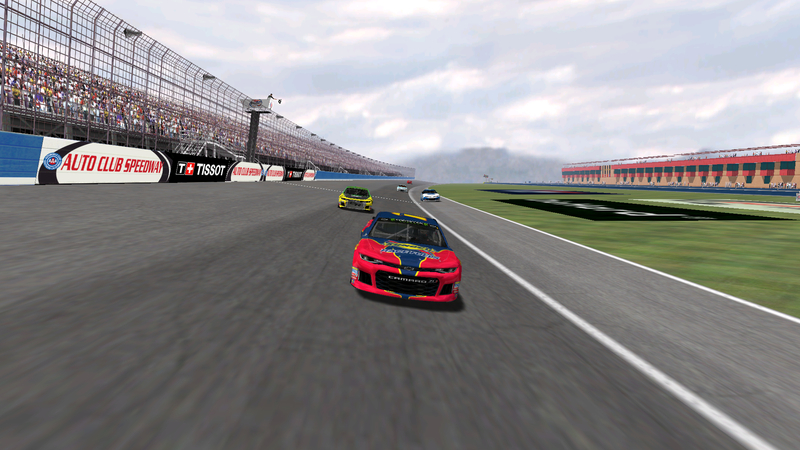 All that happened was a highly exciting race filled with storylines.